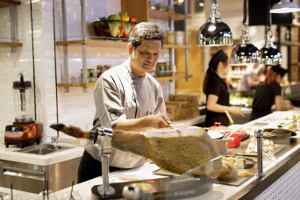 Annam Gourmet Market® is our specializing retail center. 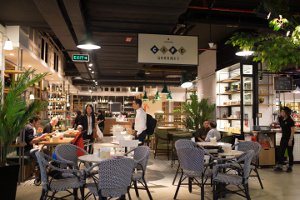 Our stores offer the best selection of premium imported and local products such as fresh cheese, gourmet deli, coffee, cereals, chocolates, organic fruit and vegetables, wines and beers. Our deli serves tasty baguette rolls, sandwiches, salads in a comfortable lounge area. 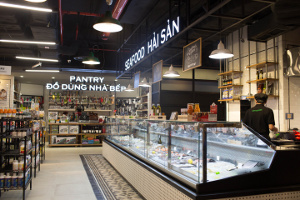 Four (4) well-stocked stores are located in Ho Chi Minh City and Hanoi. Whatever you are lookin for, chances are we can find it for you ! 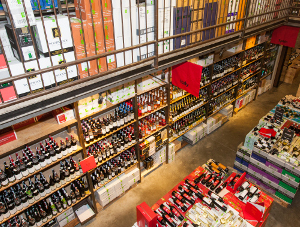 The Warehouse® The Warehouse division offers a comprehensive portfolio of the worlds’ most renowned Wine Brands. 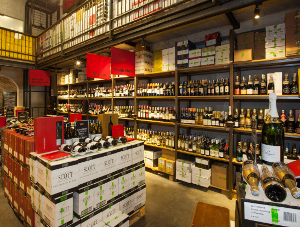 The Warehouse also offers a first-class range of spirits, wine accessories, glassware, refrigeration and the latest wine and spirits related books and magazines. 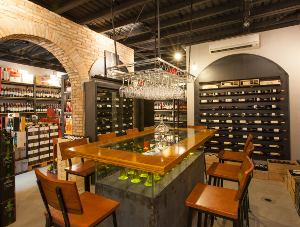 The Warehouse has 7 main stores in Ho Chi Minh City , Hanoi, Danang, Phnom Penh and Rangon. 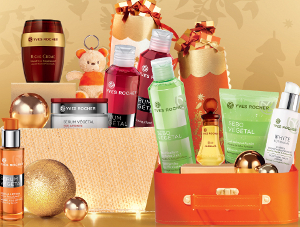 Yves Rocher® Annam Group has the exclusive distribution agreement of Yves Rocher in Vietnam and plans to open a network of shops in the main cities in Vietnam, Cambodia, Laos and Myanmar. This promises to open amazing new doors to offer customers and clients new and exciting products in the very near future ! 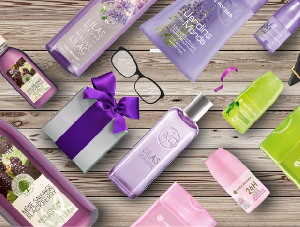 Yves Rocher is the the world leader in botanical beauty care. 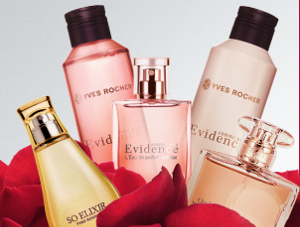 All Marketing activities as well as Store Operations strictly adhere to and coordinated with Yves Rocher France. It is known for its 48 point of sale routine and its renowned beauty spa, which are located in Ho Chi Minh City , Hanoi, Danang, Vientiane, Phnom Penh and Rangon. 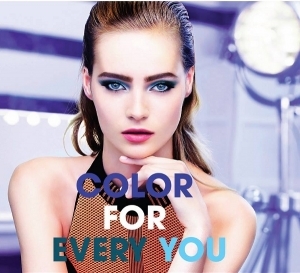 Flormar® Exclusive Distribution Rights & Franchise for FLORMAR. 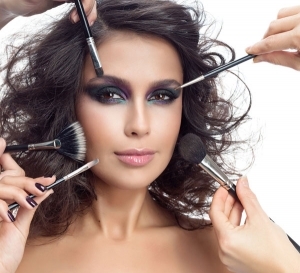 Fast expansion in Fashion makeup in middle range. 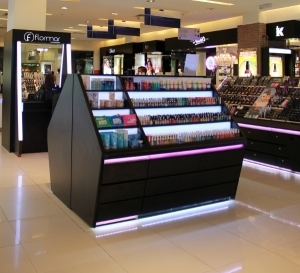 Successful launch of this expansion was seen in July 2016 and there are now 5 stores in Ho Chi Minh City alone and many others to come to the surrounding area in the near future!